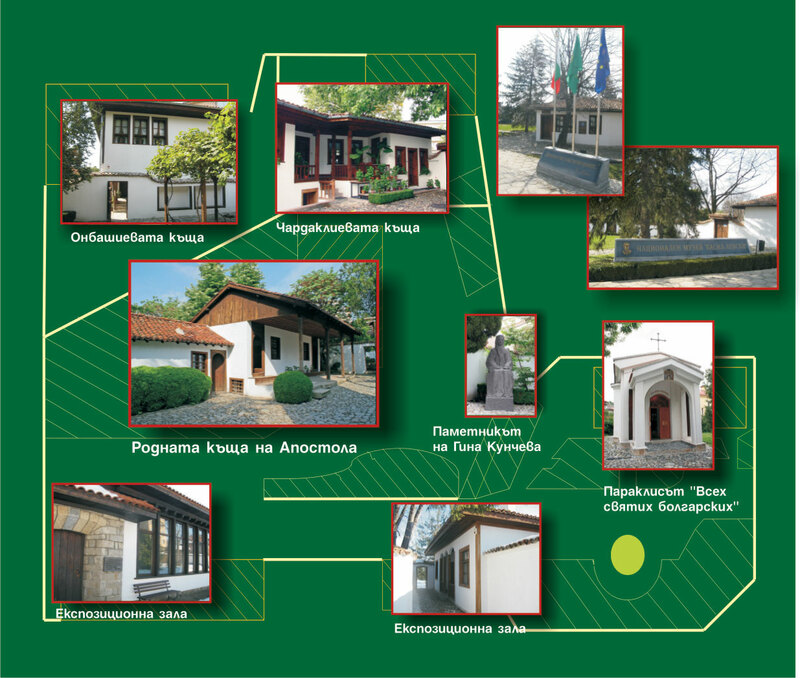 The museum is located in the central part of Karlovo. Children under 7 years old and people with disabilities visit the museum free of charge. The museum complex has access for visitors with special needs for more of the expositions. Information for visitors using Braille, is placed at the entrance of the museum.